Americhip - Hp dimensional Pop-Up : how to train your dragon 2 from Americhip on Vimeo. 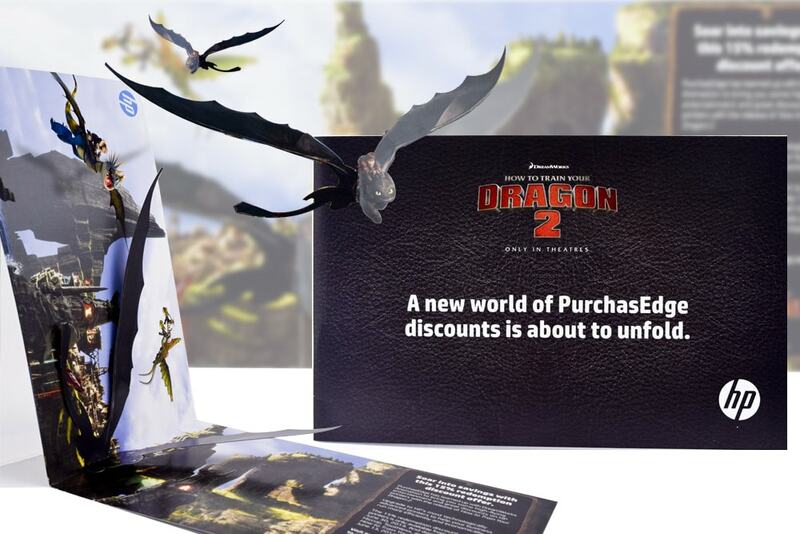 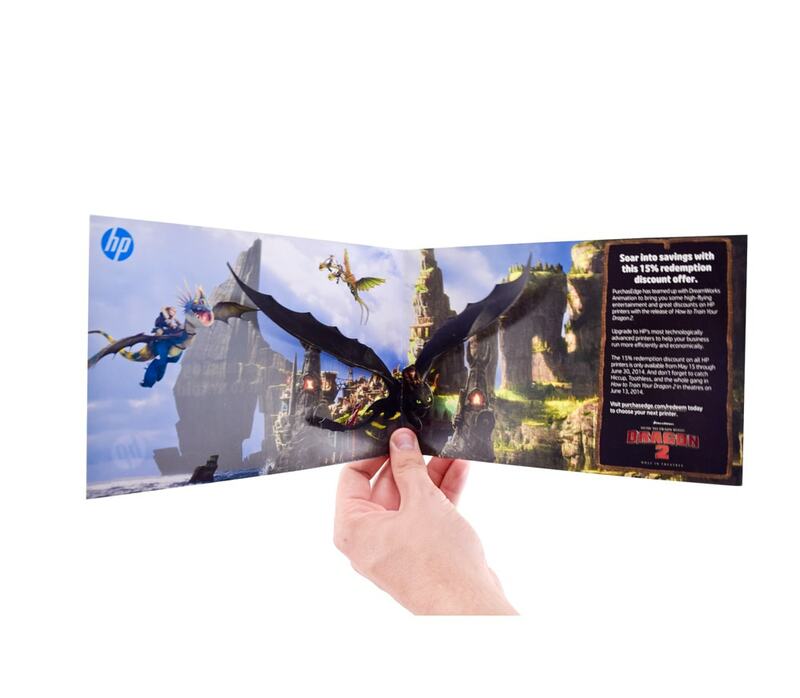 To create a fun and unique direct mailer that would communicate a special offer from Hewlett-Packard’s new PurchasEdge program as well as promote the new Dreamworks release, How to Train Your Dragon 2. 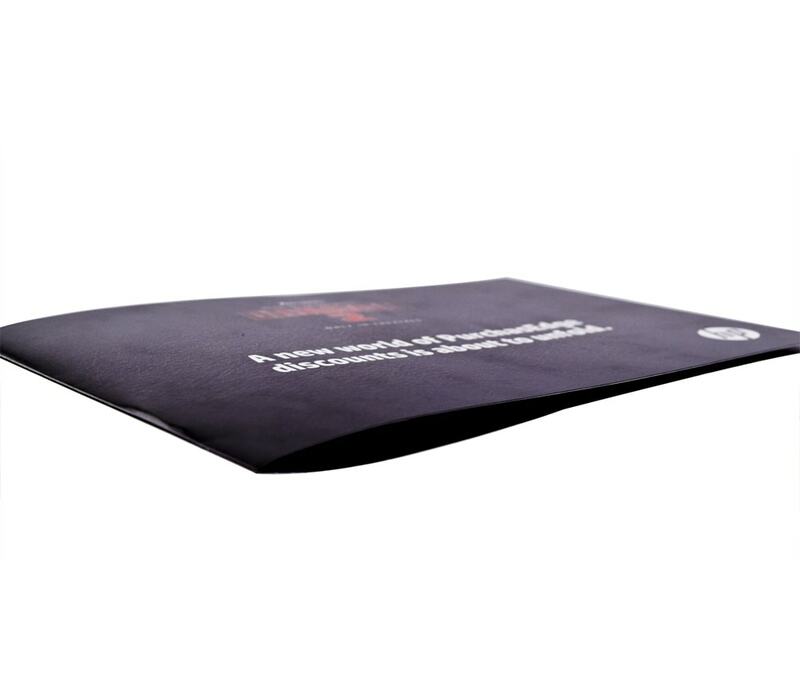 The key was to design a direct mailer that stayed within budget, while also still capturing the essence and artistry of the new movie. 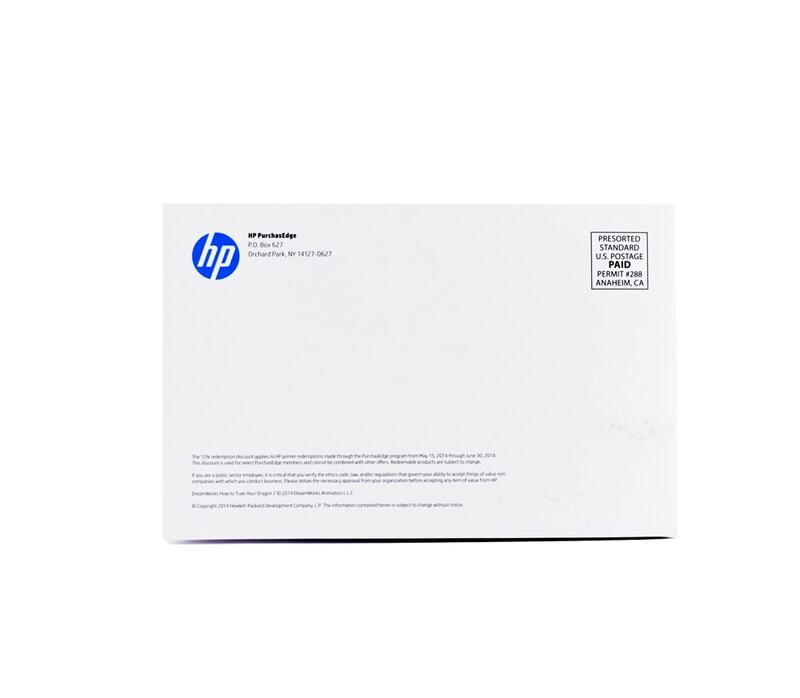 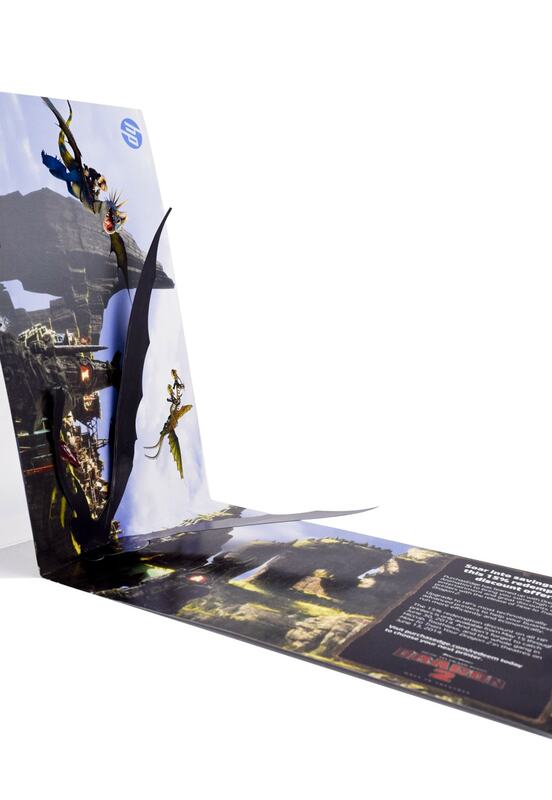 Hewlett-Packard and its ad agency worked with Americhip’s paper engineering team to design a simple yet engaging direct mail piece. 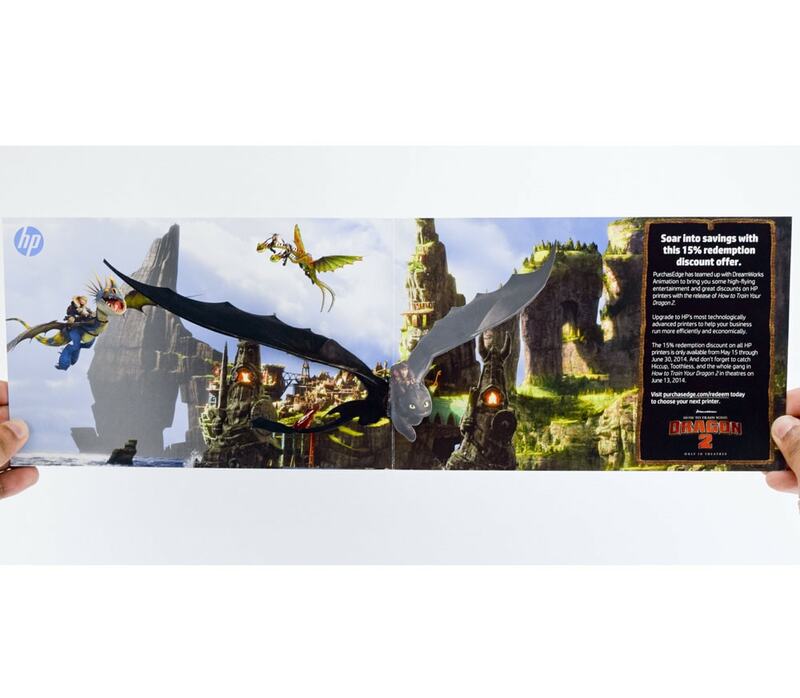 When opened, the piece depicted a dynamic and vibrant scene from the movie release which also included a dimensional pop-up dragon that appeared to fly off of the printed page. 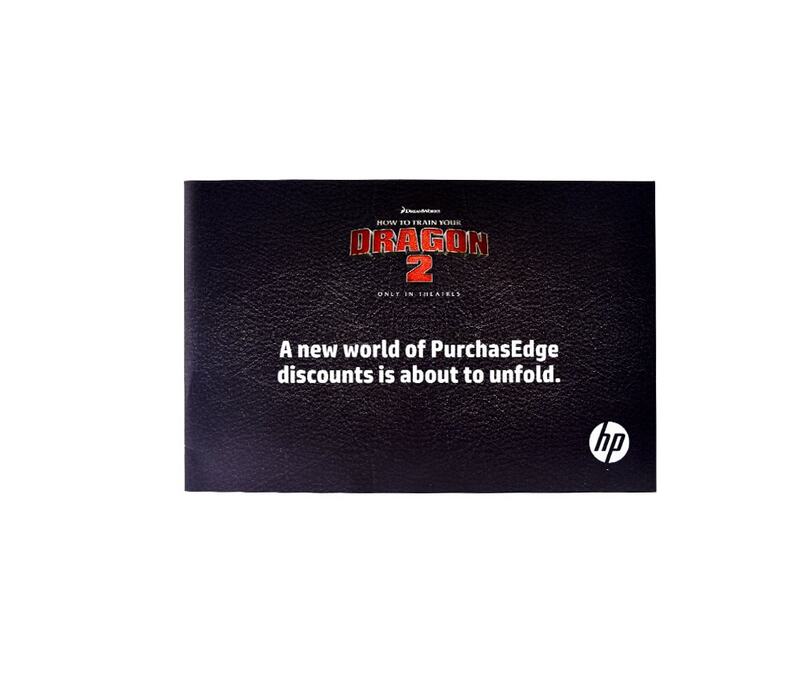 The piece also included specific calls to action for Hewlett-Packard’s special discount offer as well as the release dates of the new Dreamworks movie.